We are really proud at Pixelmate to be MotoMate application developers. Take a look at how we built the application from the ground up. 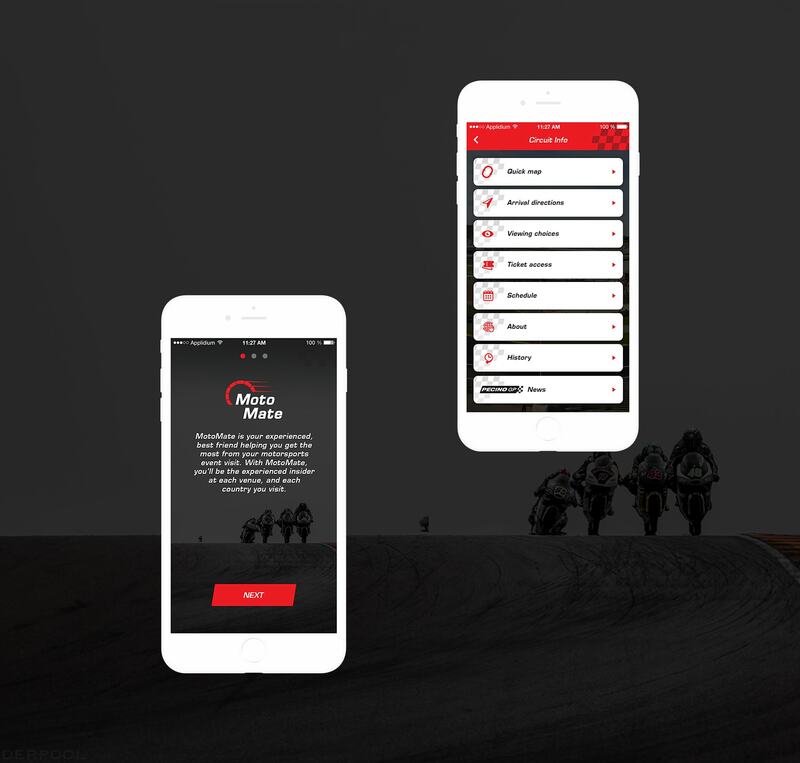 The MotoMate mobile app offers exclusive information to the Grand Prix of the Czech Republic. The World Motorcycle Championship ("MotoGP") is the most prestigious series of motorcycle races. Traditionally, it is divided into several categories, nowadays it is Moto3, Moto2 and MotoGP. MotoMate is a nice challenge for us. App is regularly used by a large number of users right at the race site. That's why we have to count with a big strain to the server and also think about the efficiency. We are very happy that the app collects very positive feedbacks and ratings. Download the Motomate app for iOS and Android.